Rissa loves her home in the North Yorkshire dale of Hebbledale. But it bruises her teenage heart when Logan, her brother’s best friend and the man she worships tells her there’s someone special in his life, adding that there are reasons he can’t tell her how he feels. However, that doesn’t change how Rissa feels about Logan and even though the violets he gave her to pin on her dress for the Valentine’s Dance were clearly nothing but a kind and ‘big brotherly’ gesture, she presses them so they’ll last for ever. When Rissa is in her twenties, her brother is killed in an accident. Soon after, Rissa learns the person Logan is in love with is her newly widowed sister-in-law. 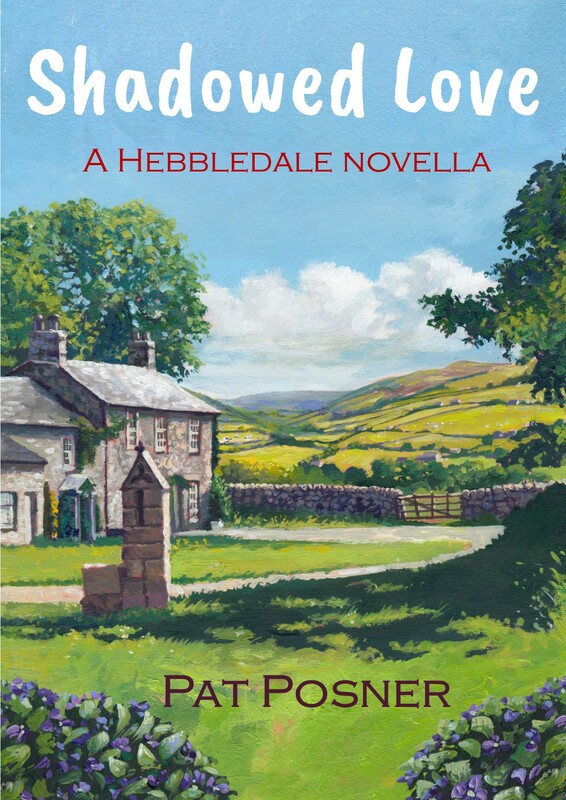 Shocked, angry and disillusioned, Rissa leaves Hebbledale and her only remaining family. Four years later, when her sister-in-law is taken to hospital, Rissa is called home to look after her little niece. Rissa is distraught when she finds out how wrong she’s been about Logan. But he’s living in Ireland now; he’s someone from her past, and she is engaged to Justin. When her niece makes a surprising discovery, Rissa’s secret doubts about Justin are confirmed. Then Logan returns and Rissa knows that, like the violets, her love for him has never faded. But it’s clear he still sees her as a sort of sister. Isn’t it…? ‘Shadowed Love’ will be available from Fabrian Books in ebook and paperback format from January 2018.